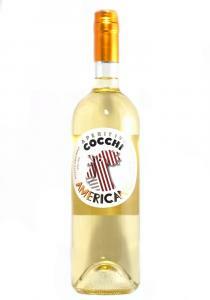 This Moscato-based, quinine-enhanced aperitif wine made in Asti finally has a regular presence on store shelves. It can function before a meal just like Lillet, but its real value is in cocktails, where it adds a nuance far beyond vermouth. Jon Bonné is The Chronicle's wine editor. 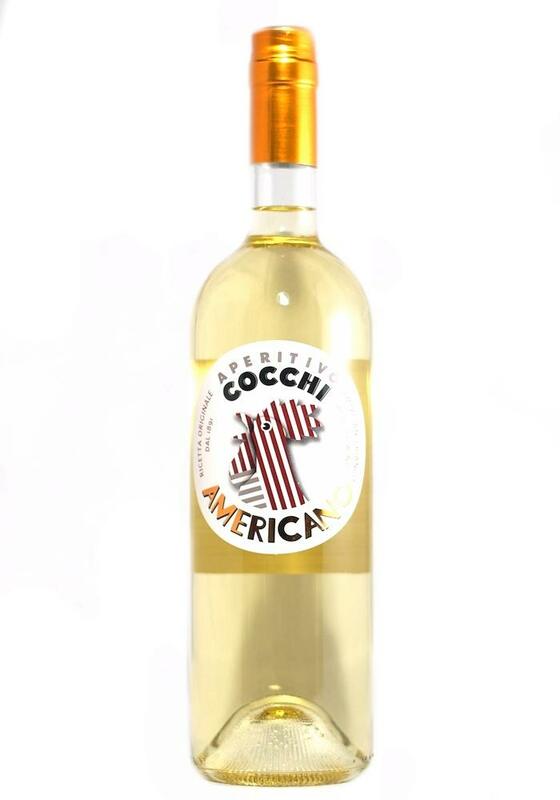 Cocchi Americano Blanco Aperitivo. Aperitivo Americano Giulio Cocchi's original recipe Americano is more than just a simple aperitif in the town of Asti - in fact, it is the aperitif by definition, a piece of this century's local cultural and gastronomic history. This is the original Americano, produced without a break since 1891 according to an entirely natural recipe: white wine aromatized with many herbs and spices, no artificial coloring, flavoring or additive of any kind. 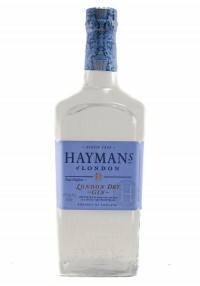 Aromas of citrus, touch of Bergamon and juniper. 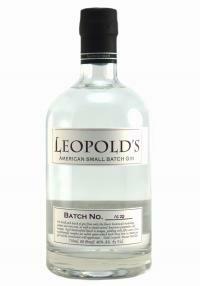 This is precise, clean with floral and peppercorn. ..
10 Botanical. The nose is heavy juniper, with some lemon peel but clean and crisp. The palate brings..